Thank you for framing the special gift of Internet friends this way. Resonates for me, too! I love this. 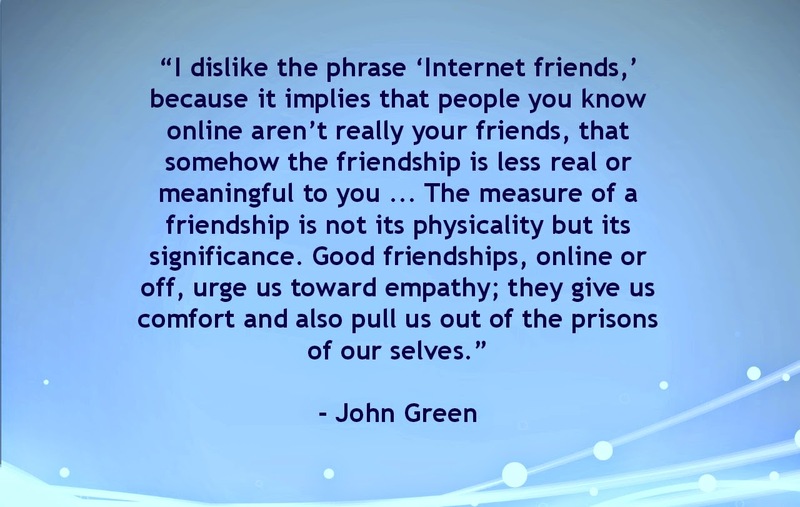 I am also grateful for the friendship through the internet communities and support communities, and how some of these "internet friendships" have outlasted others! I am so glad to have connected with you recently. I guess I missed that part about the ectopic pregnancy--I was unfortunate enough to experience one of those, too, and it's a strange experience on so many levels. Thank you for sharing all that you do, I love reading your writing.